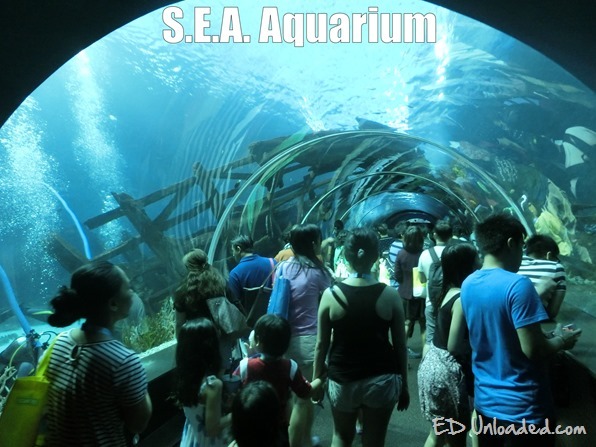 Last week I finally visited the World’s Largest Aquarium called S.E.A. Aquarium at Resort World Sentosa. With more than 800 species of marine animals, this underwater world is home to species such as majestic manta rays, enormous goliath grouper, Napoleon wrasse, and other gentle giants! 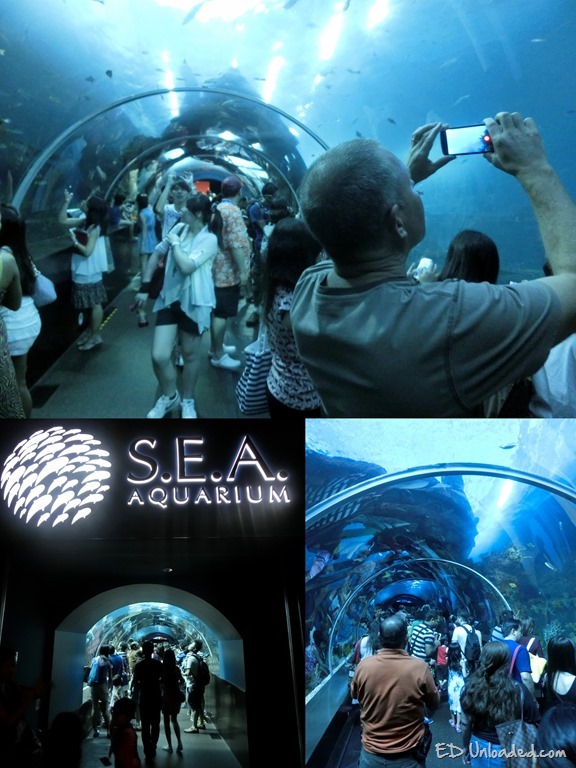 The underwater sights are simply stunning, and this attraction is a MUST SEE and MUST GO for all locals and tourist in Singapore! 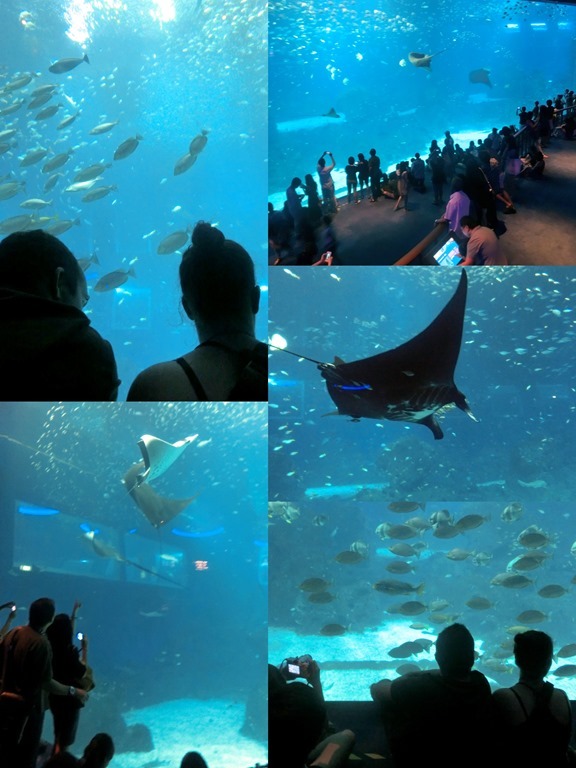 Although I do not know much about fishes, it was still a real eye-opener to see so many water creatures in 1 place. Going into the underwater walkways, one feels like he is entering into their abode, as we walked through these well crafted tunnels. With each pool well illuminated, I felt like I was entering Nemo’s World, as I admired all the colourful fishes. To help the children understand our underwater friends better, there were also “Feeling” pools, for the kids to further their curiosity. 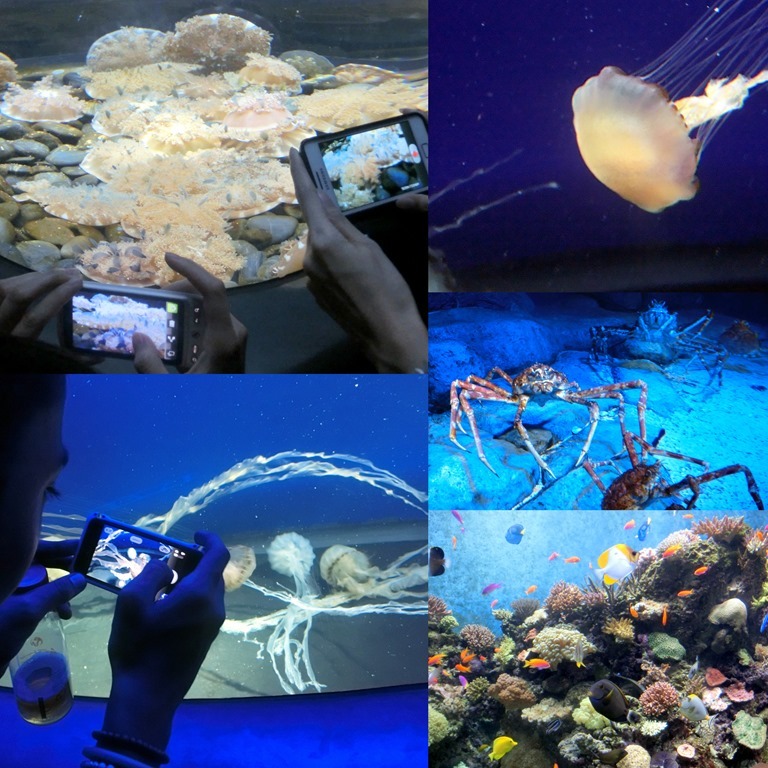 Besides the many hands that were out, Smart phones and Cameras of every size were also busy making their appearance. Every tourist and Singaporean had a serious dose of “Shutter Insanity” as they caught their moments on film. The centrepiece of the whole SEA Aquarium at Sentosa is the “Open Ocean Habitat”. 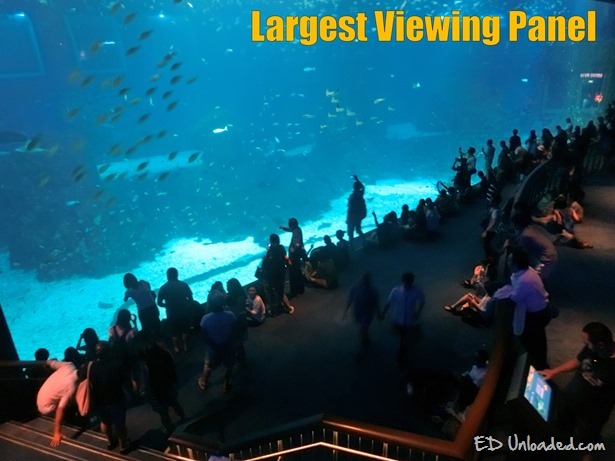 This centrepiece has the world’s largest viewing panel measuring 36-metre (118 ft) wide and 8.3-metre (27 ft) tall. 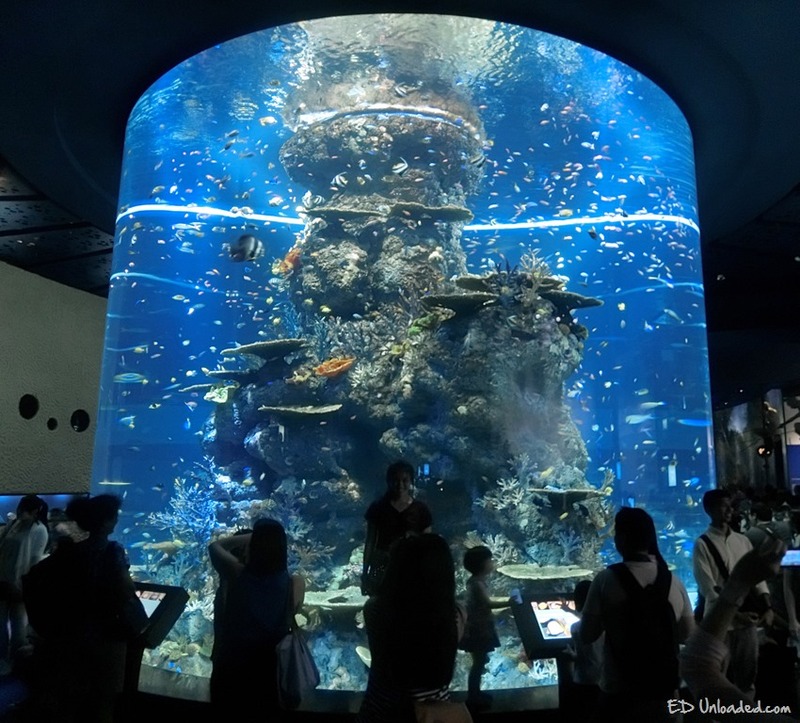 With its large viewing scope, the habitat truly lived up to expectations, as it gave visitors the feeling of being on the ocean floor. This Viewing Panel is truly breath taking, and many visitors were just sitting there and admiring the whole new world that was unfolding before them! 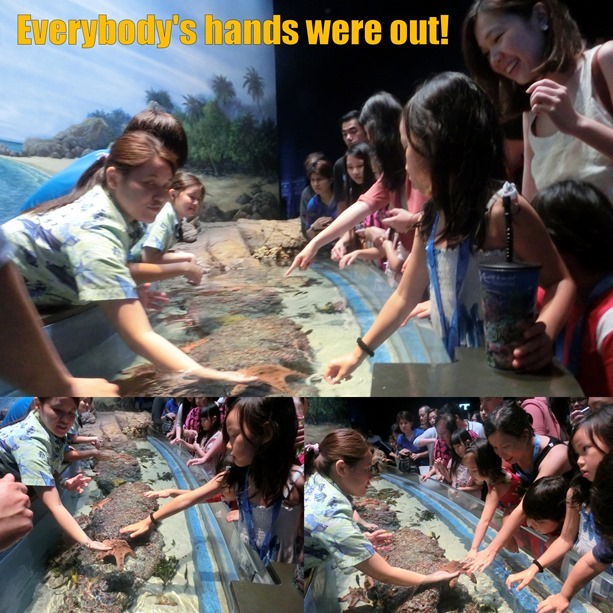 This is the definite MUST SEE Thing when you enter the Aquarium! If you are wondering about crowds, I was at S.E.A Aquarium on a Saturday, and I must say that the crowds were really pouring in. My Suggestion would be to bring the kids on a weekday, as you will get more space to breathe and move around. Entry Tickets are priced at $29 for Adults, and $20 for Children and Seniors. Annual Passes are priced at $88 for Adults and $58 for Children and Seniors.